Founder Francis S Clark opened the company’s first office in Newton Abbot in November 1919 and the award-winning firm hopes to make 2019 its biggest year for fundraising yet, according to Andrew Richards, PKF Francis Clark managing partner. 2019 is a special year for the firm and we wanted to support a special cause – we want to give something even bigger back to the communities where we live and work. 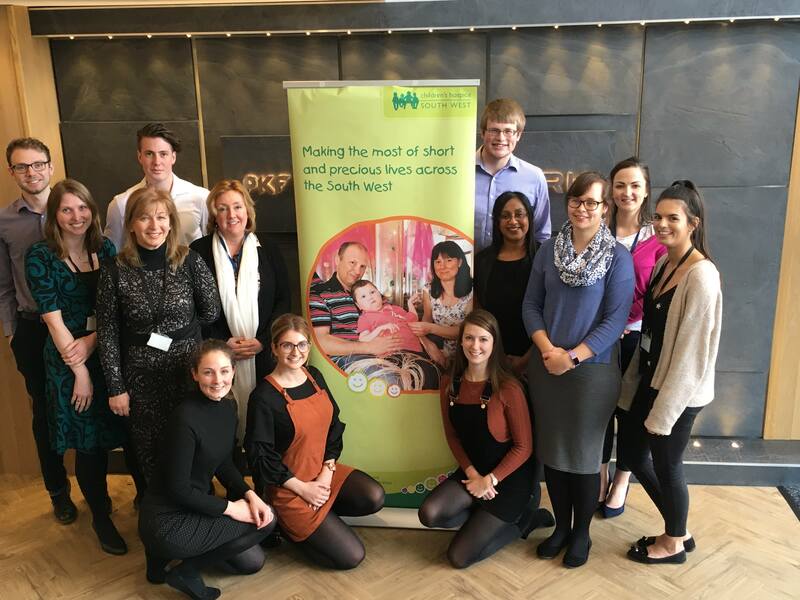 CHSW corporate partnerships fundraiser Mhairi Bass-Carruthers said: “We’re delighted that PKF Francis Clark has chosen CHSW to be part of its very special centenary celebrations. Fundraising is absolutely vital, so support like this will make such a big difference to the work we do to help more than 500 children with life-limiting conditions and their families across the South West. PKF Francis Clark's Poole and Salisbury offices will be collaborating to raise funds for Julia’s House, a charity based in Dorset and Wiltshire that is dedicated to bringing comfort and care to families across the two counties. Funds raised throughout the year will be equally split between the two charities and as part of the centenary celebrations, the firm has pledged to match the fundraising efforts.